You’d be hard-pressed to find anyone who hasn’t been affected by cancer in some way. Second only to heart disease as the leading cause of death, many of us have friends or loved ones who have suffered from cancer. News reports with big claims about novel cancer treatments give us hope, and we have a strong desire to eradicate the disease. 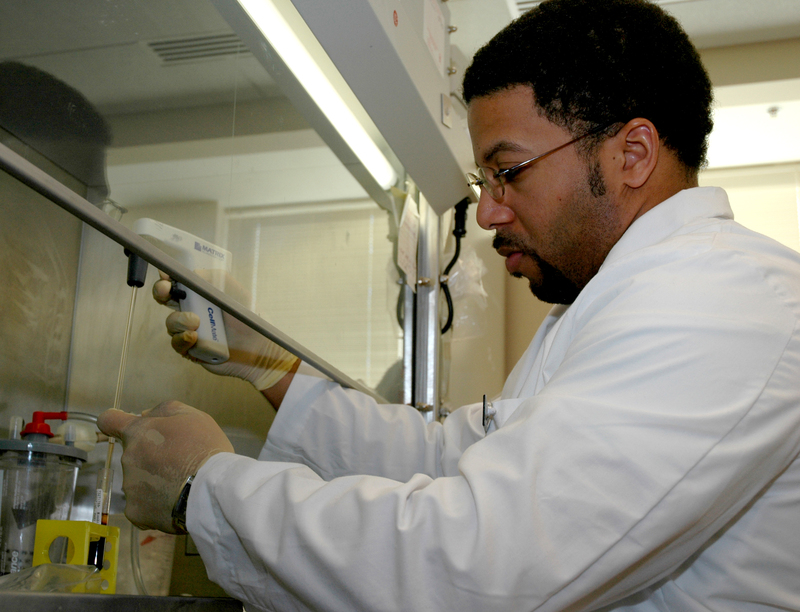 We want to believe that a cure is imminent, possibly even in our own lifetime. 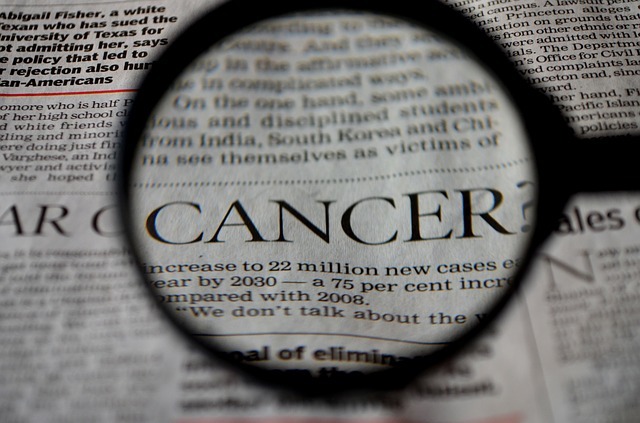 Although we don’t discuss it much as a society, cancer affects more than our emotions. We are all paying the financial costs of cancer, costs that are escalating so quickly that they will soon be unsustainable. I’m talking about the cost of cancer drugs. Sloan-Kettering, a prestigious cancer hospital, brought this issue to the public eye when it decided in 2012 not to carry the drug Zaltrap because of its outrageous cost. When it comes to “winning the war on cancer”—a phrase often used in the cancer research community—we want to ward off death at all costs. Zaltrap had been shown to extend the life expectancy of colon cancer patients by six weeks – a life-extension that came at a price of $11,000 per month, a price tag of roughly $75,000 for the seven months of treatment, on average, that patients received during clinical trials. 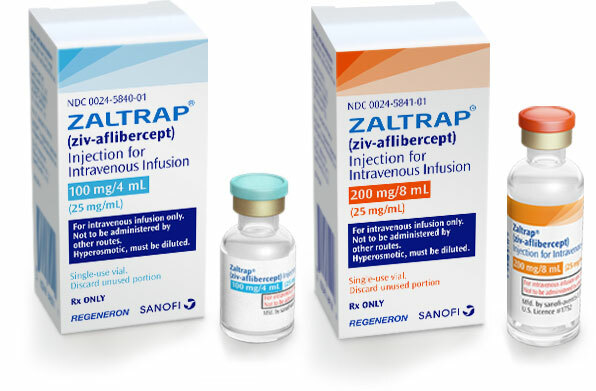 This unprecedented decision caused the drug company Sanofi to cut the cost of Zaltrap in half. More than $40 billion is spent each year on cancer drugs, and this number is growing at twice the rate of the rest of the pharmaceutical market. These rising costs are unsustainable and put a significant strain on the whole healthcare system. While cancer patients represent 20% of Medicare cases, they account for 40% of the Medicare drug budget. Before you start berating “Big Pharma,” it is important to remember that bringing new drugs to the market is ridiculously expensive. Decades of research are required, and the vast majority of drugs will fail before they ever reach the market. 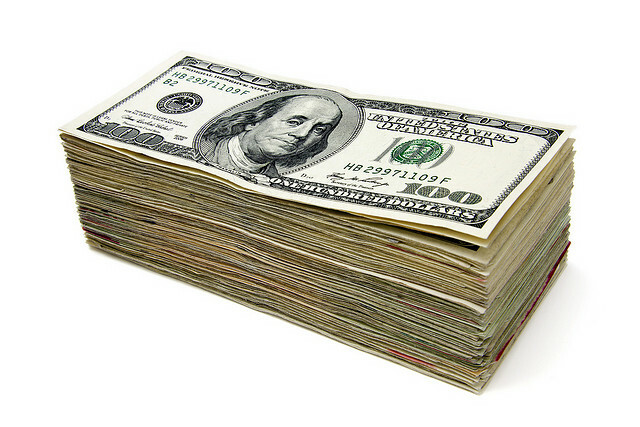 This pushes the cost of creating a new drug into the billions–of-dollars range. The real problem is that the research community has not been able to make the great leaps in cancer treatment that the public expects. Instead of “winning the war,” a better slogan might be “we’re getting our butts kicked, but not as badly as before.” For patients with solid tumors such as breast, brain, prostate, etc., we haven’t seen big benefits from new therapies. The age-adjusted mortality rate from cancer is basically unchanged over the past fifty years, but this bad news has a silver lining. Over the past fifty years, deaths from cardiovascular disease have decreased by half, creating a paradox in which people who would have died from heart disease are now living long enough to die from cancer. In addition, cancer death rates under age 20 have decreased by half, and people under 40 have seen a mortality reduction of 20 percent. Chemotherapy is expensive, largely ineffective, and toxic to patients, but some patients do respond well to treatment. Being human, we want to do everything we can to extend the lives of our friends and loved ones, and doctors also want the best chance of survival for their patients. 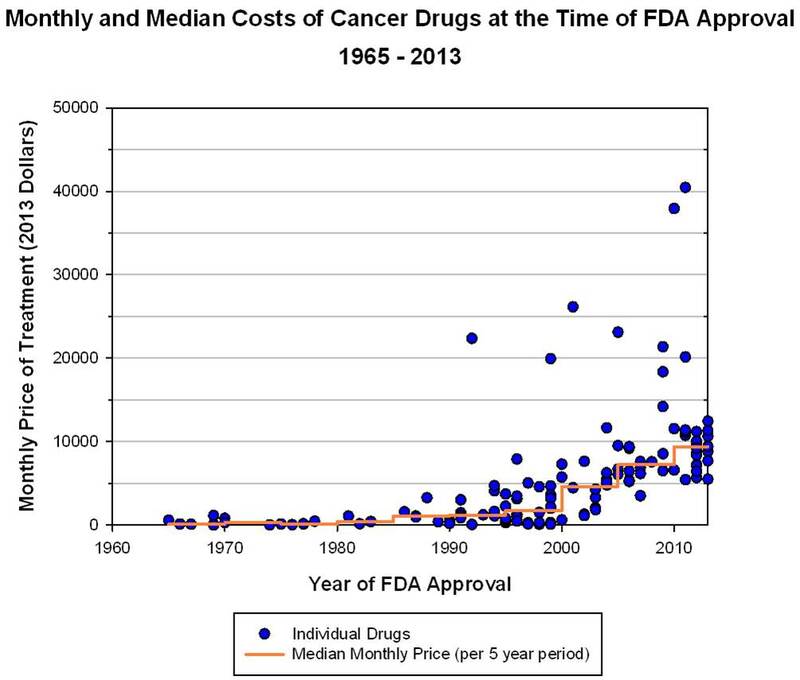 But the costs of cancer care have become too outrageous to not be considered when making treatment decisions. As a society and as individuals, we have to ask ourselves the hard questions. What price are we willing to pay to extend life by 6 weeks? 6 months? 6 years? This post is a submission to the 2nd Annual Lions Talk Science Blog Award! You can view other submissions from the 2015 contest here. 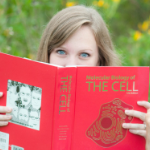 Sadie Steffens is a 4th year PhD candidate in the Biomedical Sciences Graduate Program. She works with Sinisa Dovat, MD, PhD to study pediatric leukemia and to identify new drug targets for effective leukemia treatment. Sadie enjoys music, crafting, board games, and snuggling with her cats.